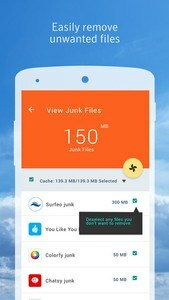 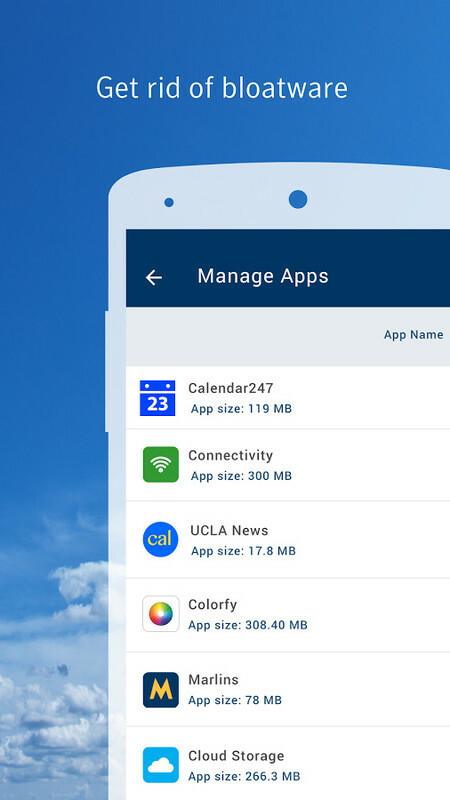 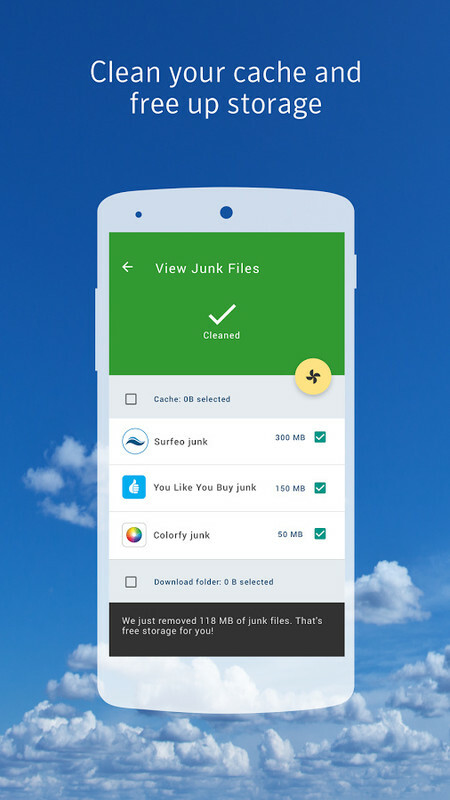 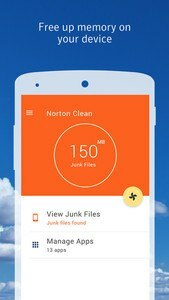 Norton Clean is a cleaner app that will help you reclaim storage space on your Android device by cleaning junk, removing residual files & optimizing memory. 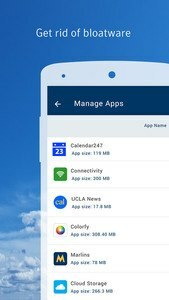 Don’t have enough storage to take more pictures or install apps? 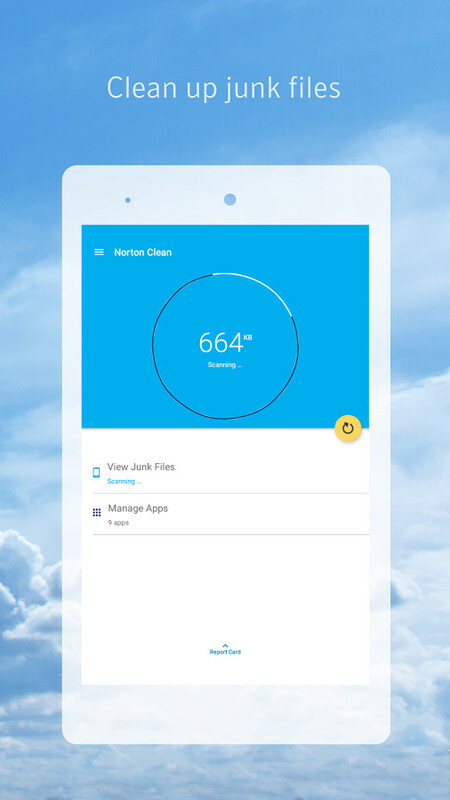 Norton, the world's leading cyber security software provider , now sweeps your memory cache and storage clean of residual and junk files to help remove clutter from your Android device.